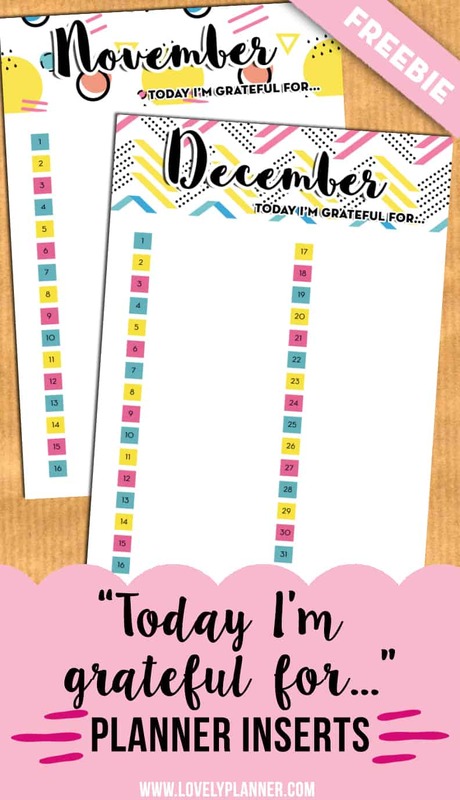 Thanksgiving is coming and so I thought it was a good time to share with you a printable that can help you reflect on the things you’re grateful for all year around: gratitude planner inserts! 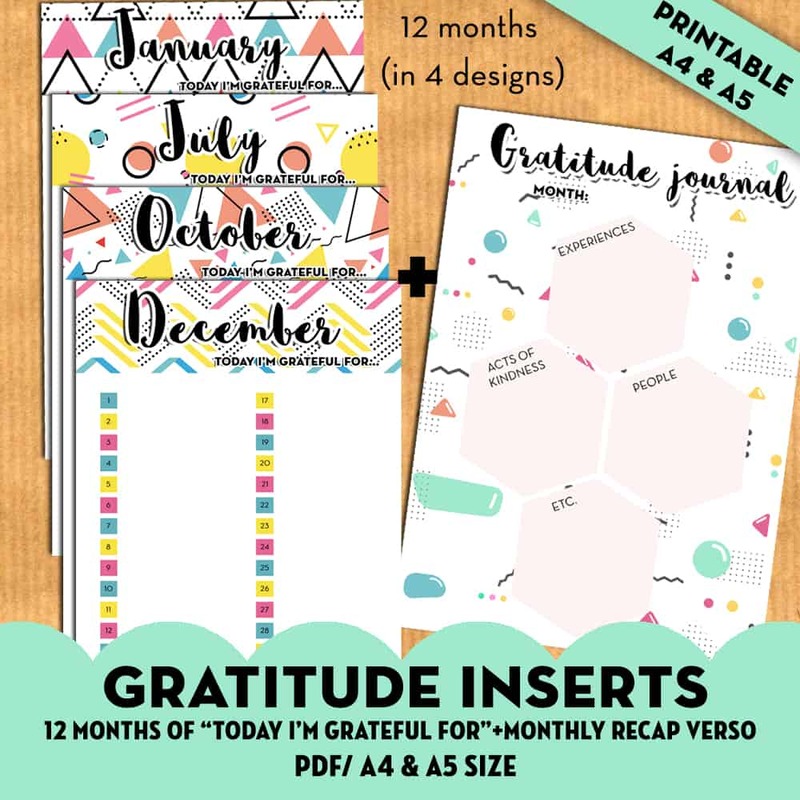 These inserts will make you pause for a minute every night and reflect on your day in a whole new way! I believe that the more time you take noticing the good things around you and in your life and the more good things you’ll attract! I guess the use is pretty self explanatory but just in case: Each page is numbered from 1 to 30 or 31 (depending on how many days there is in the month). 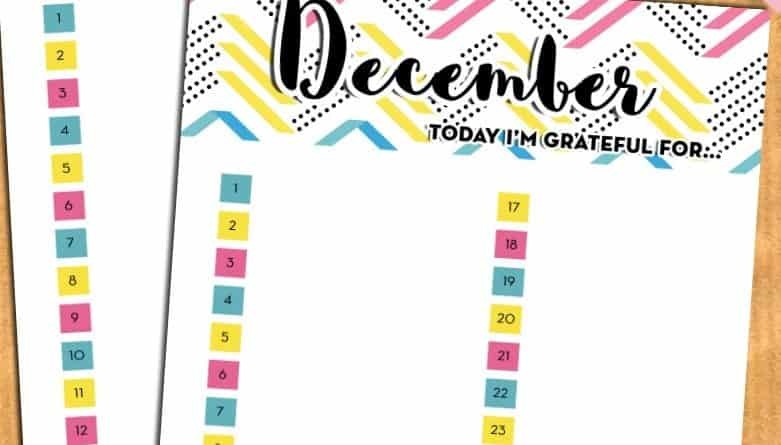 You’ve got space next to each number to write what you were grateful for that day. You can download this freebie in PDF at the end of this article. 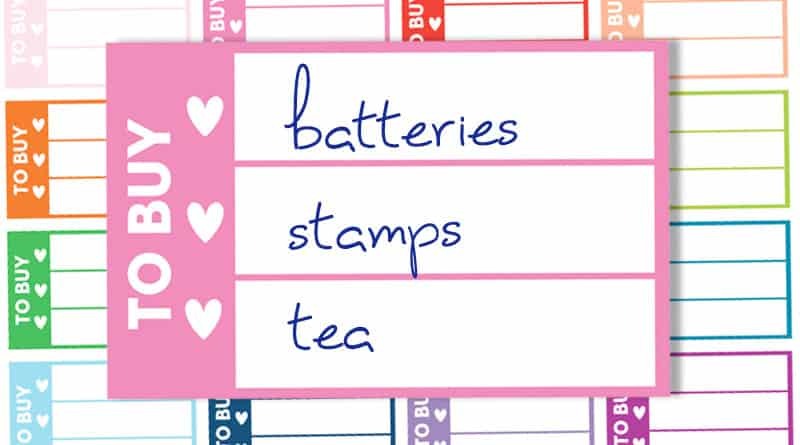 Don’t forget to also have a look at other planner freebies I shared on the blog! 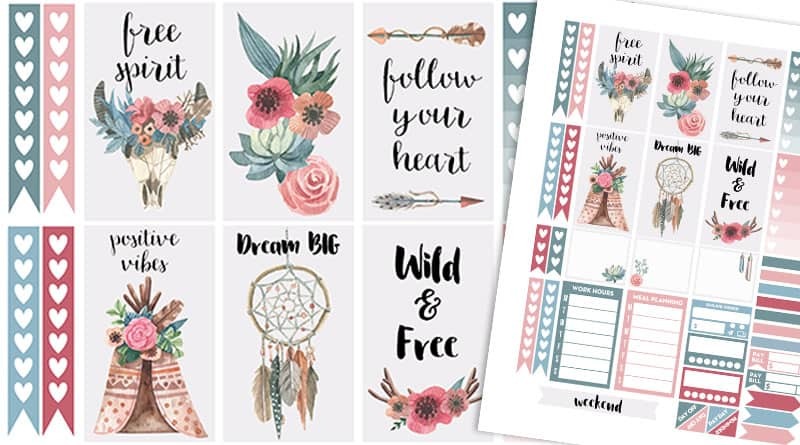 Important note: All the free printables I share on Lovely Planner are only meant for personal use and can at no point be used for commercial purposes. 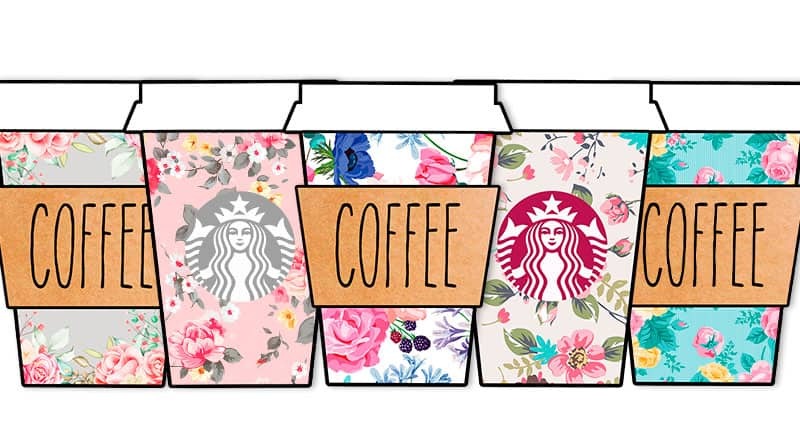 Disclosure: In order to support this website’s costs, this post contains affiliate links(*), which means that if you make a purchase using one of those links, I’ll receive a small commission.